Many of you know I have been training police officers, fire fighters, paramedics and other first responders with a program I developed called Mindfulness-Based Resilience Training (MBRT) over the past five years. 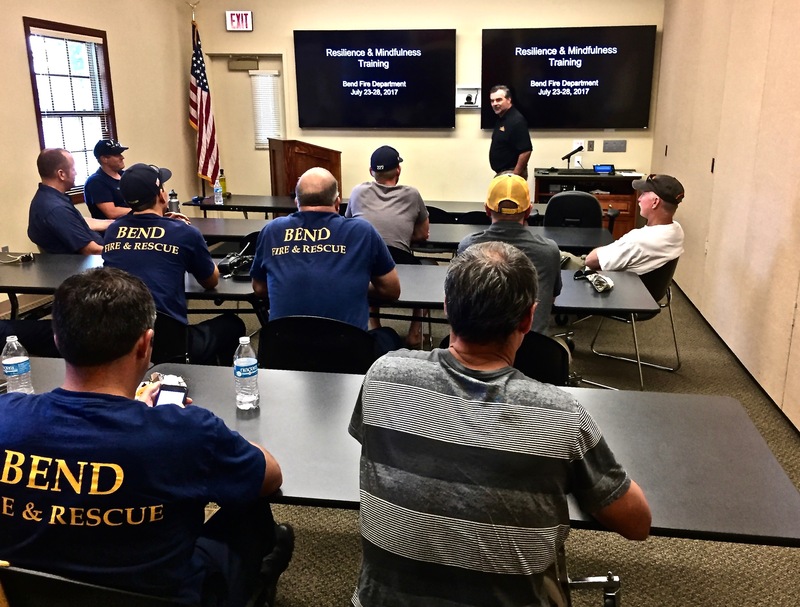 I developed the MBRT curricula and tailored for each group and taught the courses in a number of places; here, police departments, Pacific University, Tualatin Valley Fire & Rescue, Bend Fire Department. Most recently and over the past two years the National Institutes of Health provided a grant to my colleagues at Pacific University where we worked together to tailor my MBRT trainings for a controlled study of the consequences of MBRT for police officers. 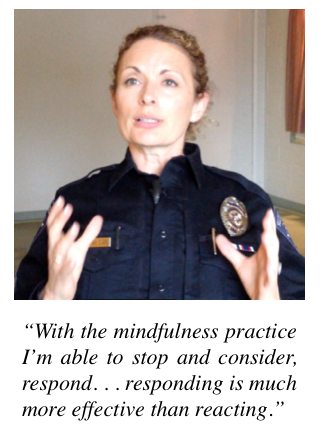 That study has now been published and the abstract is available online for your reading: Mindfulness-based resilience training to reduce health risk, stress reactivity, and aggression among law enforcement officers: A feasibility and preliminary efficacy trial. 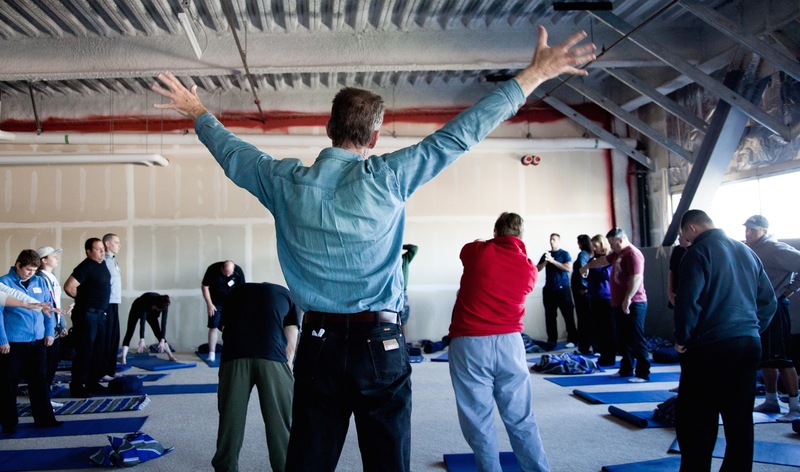 The study confirmed that, true to my previous MBRT trainings and the many similar MBSR studies, there were significant reductions of aggression, organizational stress, burnout, sleep disturbance, and reported increases in psychological flexibility and lower reactivity after the training. I feel so privileged to have been able to assemble such a training at the beginning and then work with organizations to develop and deliver them. Now, I am devoting more of my time to other sorts of trainings, writing, and support of folks here while my colleagues a Pacific University continue to submit grants and intend to follow up with more research! It’s kind of like I was Johnny Appleseed and planted a few mindfulness-training seeds that others are now growing to nourish more folks. Especially folks in those trauma-filled professions. I am so very thankful to have played a part! i have been privileged to support colleagues who bring their own expertise to training first responders. Two colleagues, Rich Goerling and Dr. Stephanie Conn continue to work directly with police officers to support them in a number of ways. 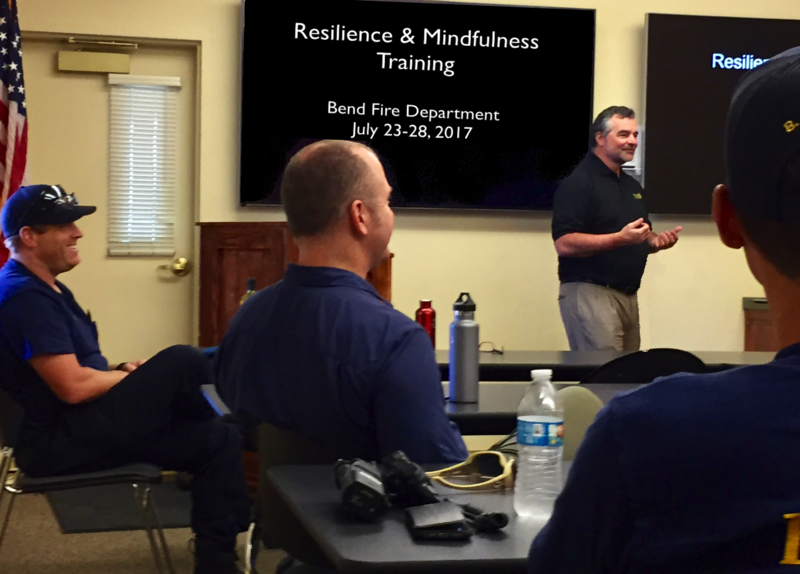 Rich, who has worked with me and collaborated on many MBRT trainings, continues to offer trainings around the country through his consulting company Mindful Badge. Stephanie has just release her insightful book, Increasing Resilience in Police and Emergency Personnel: Strengthening Your Mental Armor. 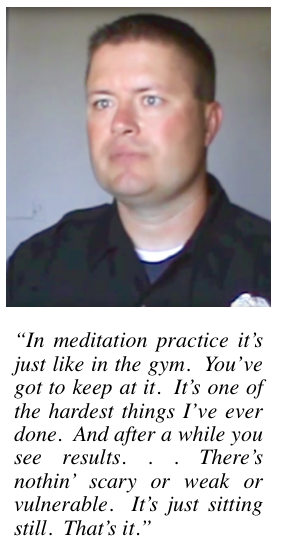 Bill King, my colleague at Tualatin Valley Fire & Rescue, continues supporting folks there as their Behavioral Health Specialist and now offers mindfulness trainings for TVF&R’s new recruits. 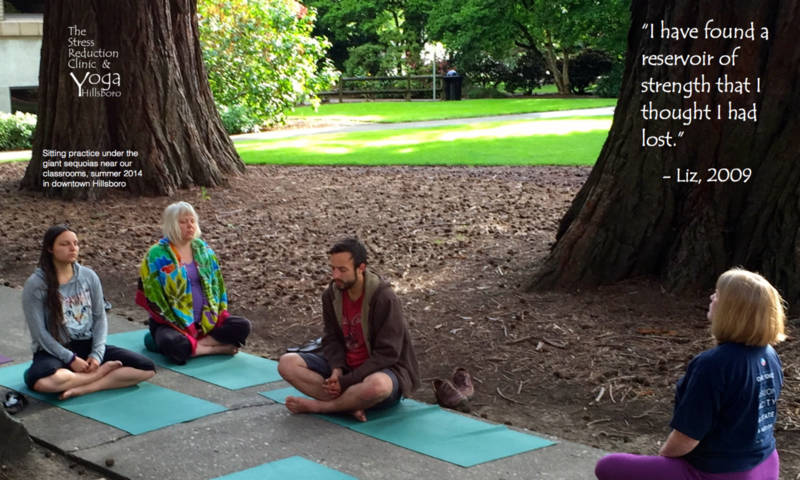 My colleagues Dr Michael Christopher and Dr. Mathew Hunsinger at Pacific University continue their mindfulness research ongoing. Article about our first training with police officers: Journal of Police and Criminal Psychology. Video comments of First Responders after taking my MBRT class.